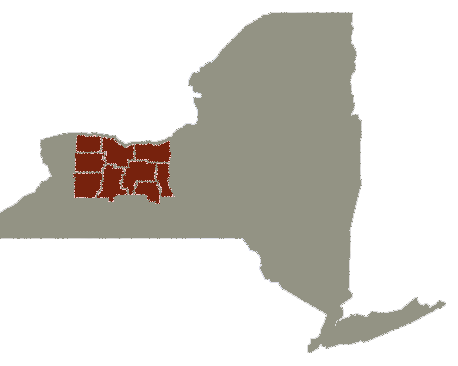 We advocate for economic and workforce development of our Upstate NY Finger Lakes region through relentless involvement in our region's most important social, economic and workforce related initiatives while always recognizing that neither social or economic development is possible without opportunity for local labor. Our mission is to build strong relationships with local businesses, developing partnerships with local schools, colleges and universities and by working closely with local leaders, both public and private, to secure initiatives and projects across the Empire State. To that end, we work to generate opportunity for our local engineering firms and to advertise, enhance and promote the economic advantages and competitiveness of our unionized partners within the construction industry. that built some of the greatest corporations on the globe. You made Xerox, you made Kodak, you made Bausch and Lomb. You were doing engineering when other places couldn't spell the word. You were High Tech before they had High Tech. Some of the greatest minds and the greatest inventions came from Rochester. That's who you are and don't you forget it. The blood in your veins is what made this state what it is, made this city and this country what it is"
Sign up to receive our weekly newsletter containing industry news.